Umbrella liability insurance for small businesses, also known as excess liability insurance or commercial umbrella insurance, provides additional protections when your business exceeds insurance limits on an underlying policy. 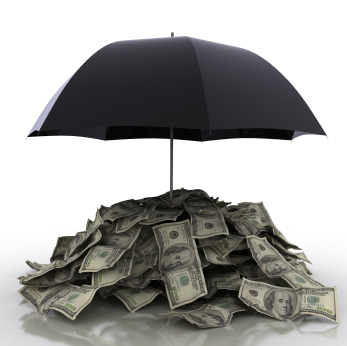 For a single premium, umbrella or excess liability policies add another layer of protection to any of several other policies that you might hold, including general liability, employer's liability, and hired and non-owned auto liability policies. For instance, if you have $1 million in general liability coverage and a covered claim is settled for $1.5 million, your small business's umbrella liability insurance policy would pick up the additional amount. Excess liability insurance is generally the most affordable way to get higher policy limits on several other small business insurance policies.